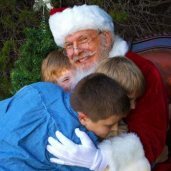 Are you searching for one of the highest-rated Real Beard Santa Claus Entertainers in Dallas-Fort Worth? 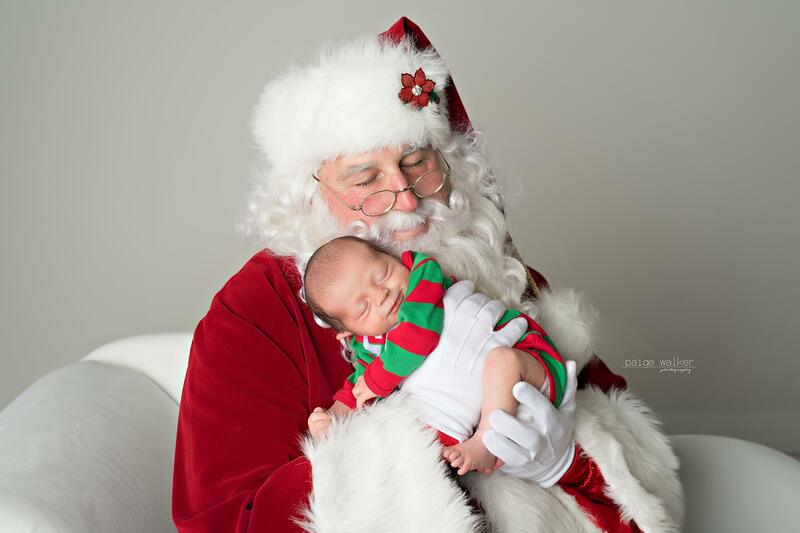 Santa Henry is one of our best performing Santas. 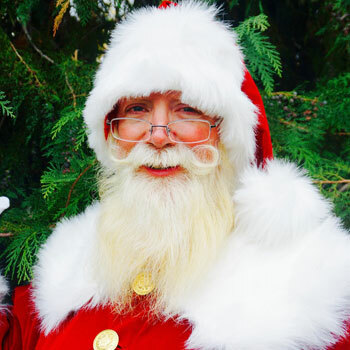 This Authentic Santa Claus will surely WOW you and your guests with his first person version of “‘Twas The Night Before Christmas”. His charming personality and alluring presence can definitely the hearts of all your guests. Our world today has become technologically obsessed and we often find ourselves stuck in our phones or in our laptops. Children of this generation cannot fully appreciate the wonders of the Yuletide season. 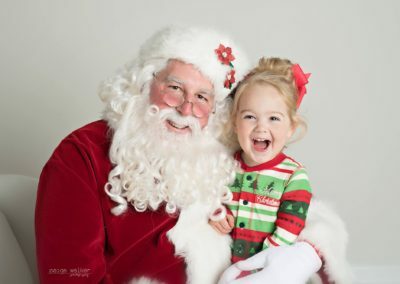 Since Santa Claus is one of the most iconic symbols of Christmas, it’s perfect to hire a Santa actor to help revive everyone’s excitement for the holidays. 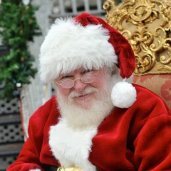 Santa Henry’s goal is to bring back the magic of Christmas and remind everyone of the spirit of gift-giving and compassion. 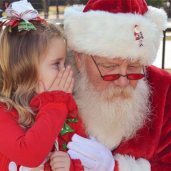 He has appeared for the City of Keller and Cooks Children’s Hospital the last few years at their parade and tree lighting events. 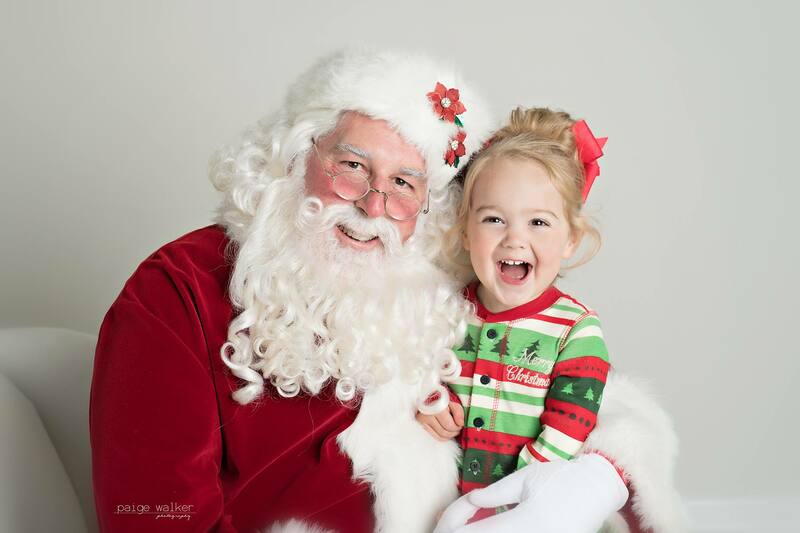 This terrific Naturally Bearded Santa Impersonator is comfortable in front of large crowds as well as one on one with small children. He is also available for other events such as festivals, school reunions, fundraisers, trade shows, and more. 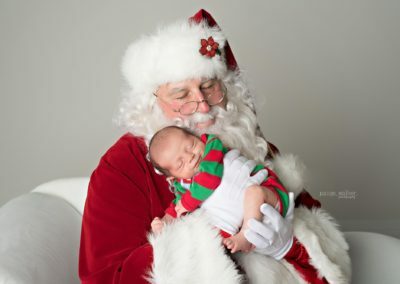 Whether your event is going to be held at Park City Club, 2616 Event Commerce Centre, Sons of Hermann Hall, or any other venues within Dallas-Fort Worth, Santa Henry can be there. 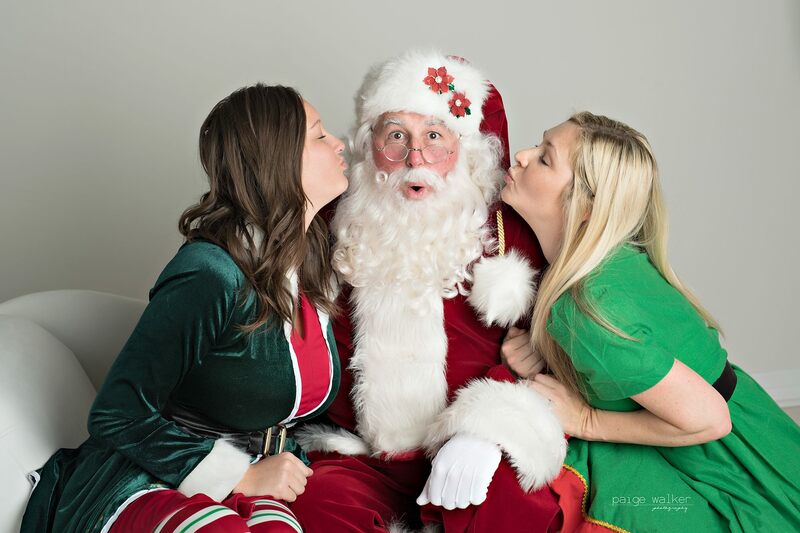 He is a highly requested Santa entertainer so be sure to contact us TODAY! 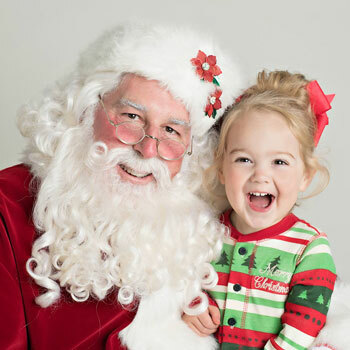 Contact us through 817-601-5666 or email us at Events@MystiAllen.com to have Santa Henry appear at your Christmas event.